This book starts with a CRS report about the Infantry Brigade Combat Teams (IBCTs), in particular, potential issues for Congress related to IBCTs including how the addition of new vehicles affects IBCT deployability, detailed plans for GMV, LRV (Light Reconnaissance Vehicle), and MPF (Mobile Protected Firepower) fielding, what additional resources are needed to support them and the impact of FY 2018 appropriations on GMV, LRV and MPF. These issues are important for Congress because IBCTs constitute the Army’s “light” ground forces and are an important part of the nation’s ability to rapidly project forces overseas. 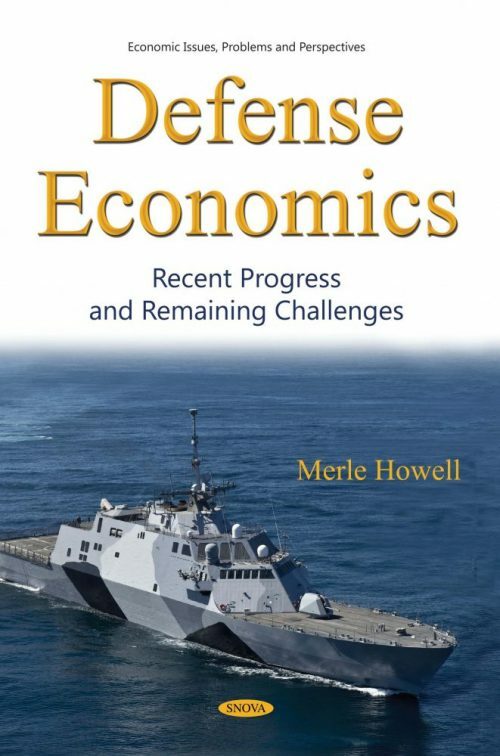 The second chapter or report in this book provides background information and issues for Congress on the Aegis ballistic missile defense (BMD) program which gives Navy Aegis cruisers and destroyers a capability for conducting BMD operations. The third chapter provides background information and issues for Congress on the Navy’s Littoral Combat Ship/Frigate program, a program to procure a total of 40, and possibly as many as 52, small surface combatants, meaning LCSs and frigates. The program presents several oversight issues for Congress. Congress’s decisions on the LCS/FFG(X) program will affect Navy capabilities and funding requirements and the shipbuilding industrial base. The last chapter presents background information and issues for Congress concerning the Navy’s force structure and shipbuilding plans. Decisions that Congress makes on this issues can substantially affect Navy capabilities and funding requirements and the US Shipbuilding industrial base.